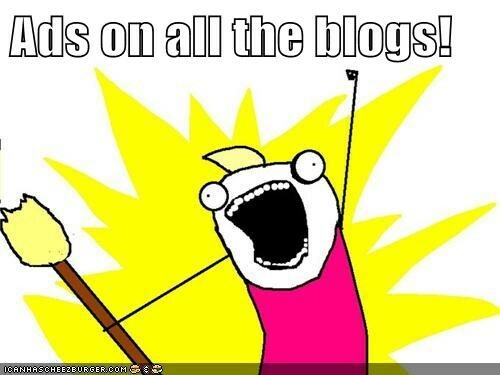 You’ve been working hard on your blog, and you want people to know it! That’s why these lovely ladies have devised this awesome Labor Day ad space give away. You can win all sorts of exposure for your blog on each of these wonderful sites, and a starbucks card to keep you fueled to write more posts. The winner takes all 11 ad spaces, so you can expect to see your ad all over the internets!